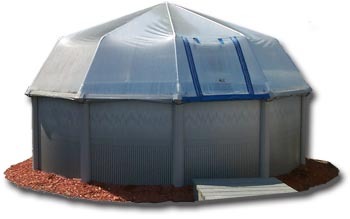 In order to get the correct size Sun Dome for your pool you must know the amount of panels or uprights your pool has. 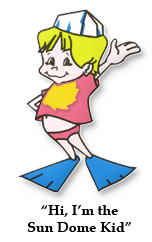 Also it helps if you know the brand name of your pool. 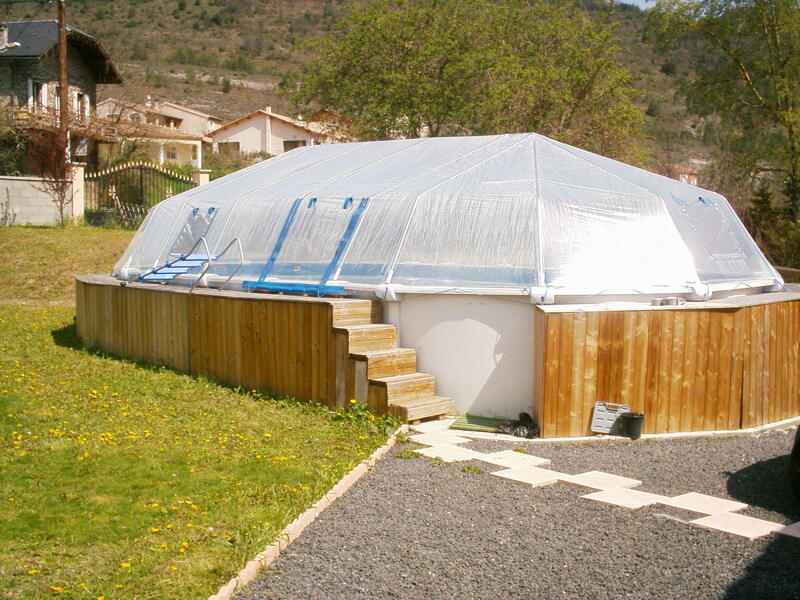 We code our domes by the size of the pool and the amount of panels or uprights. 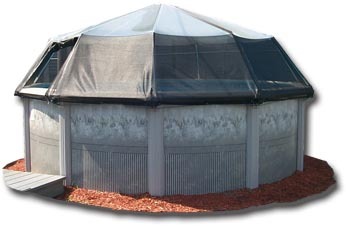 For example, a 24′ round pool with 18 panels or uprights is called a SD1824, SD stands for Sun Dome. 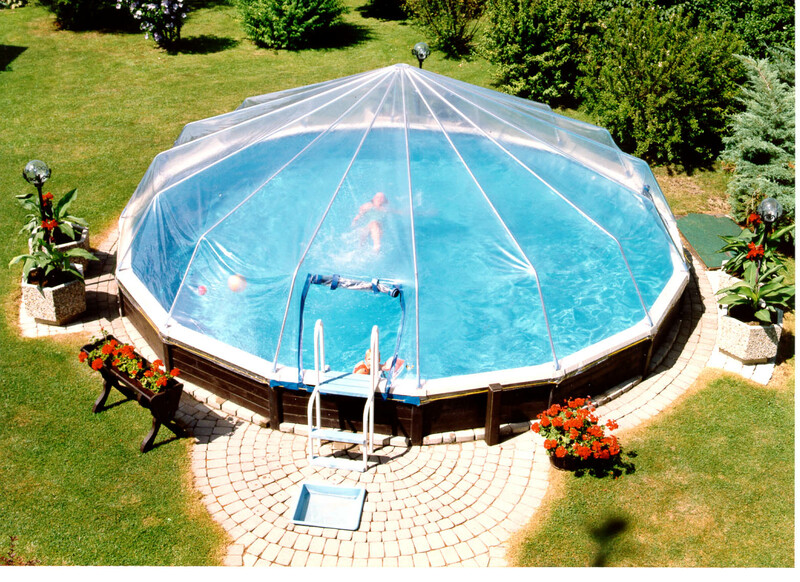 Another example would be an oval pool that is 12’x32′ with 20 panels or uprights which is called a SD201232. 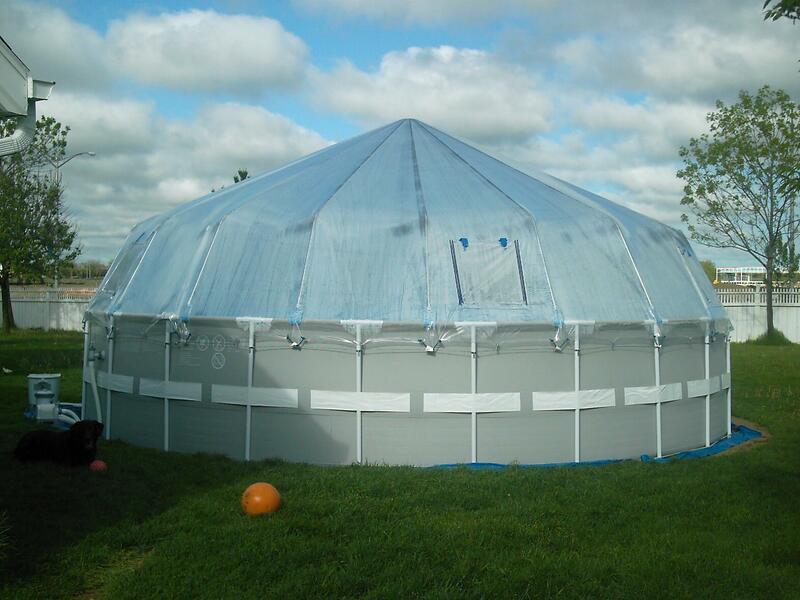 The number of uprights or panels is always the first number. 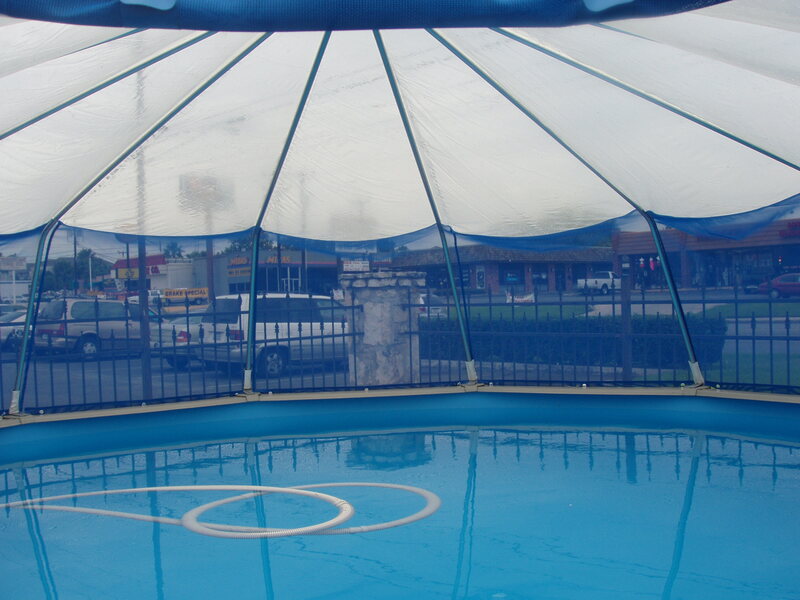 The brand names of these pools can be found on our dome list.